Just two days ago the world heard the tragic and unexpected news of Chester Bennington’s suicide. Now even more heartbreaking revelations have been made. 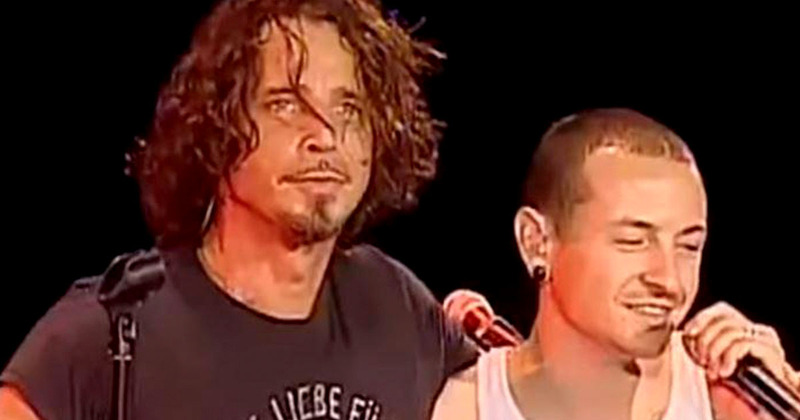 According to law enforcement sources in the U.S. the manner in which Chester took his own life mirrored that of his close friend and musician, Chris Cornell, who died from suicide back in May, reports TMZ. As I’m sure by now you all know – the date in which Bennington died would have been the 53rd birthday of the Soundgarden frontman. 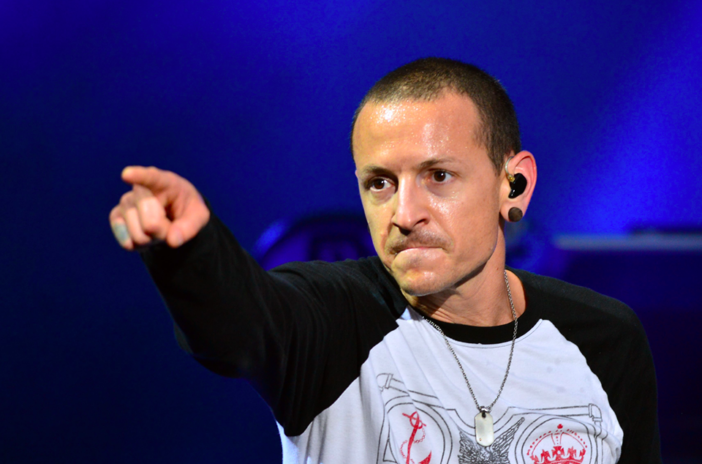 When Cornell took his own life, the Linkin Park singer was vocal of the heartbreak it caused him – particularly in an open letter posted to his Twitter page. I dreamt about the Beatles last night. I woke up with Rocky Raccoon playing in my head and a concerned look on my wife’s face. She told me my friend has just passed away. Thoughts of you flooded my mind and I wept. I’m still weeping, with sadness, as well as gratitude for having shared some very special moments with you and your beautiful family. You have inspired me in many ways you could never have known. Your talent was pure and unrivaled. Your voice was joy and pain, anger and forgiveness, love and heartache all wrapped up into one. I suppose that’s what we all are. You helped me understand that. I just watched a video of you singing ‘ A day in the life ‘ by the Beatles and thought of my dream. I’d like to think you were saying goodbye in your own way. I can’t imagine a world without you in it. I pray you find peace in the next life. I send my love to your wife and children, friends and family. Thank you for allowing me to be a part of your life. Rest in peace Chester Bennington and Chris Cornell.